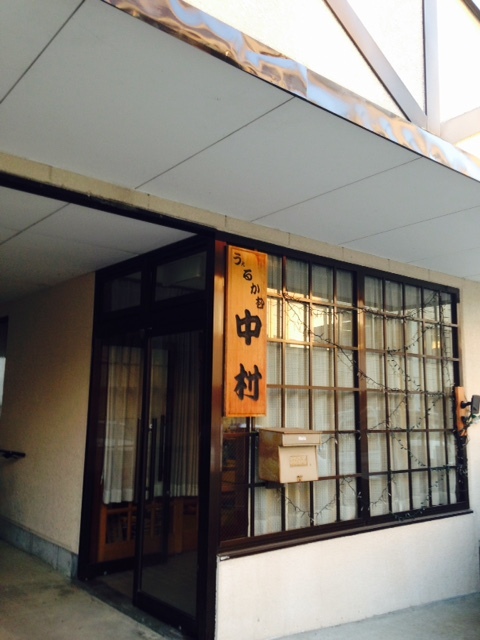 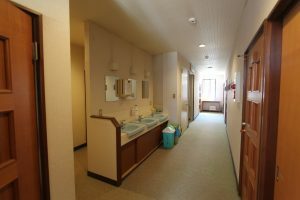 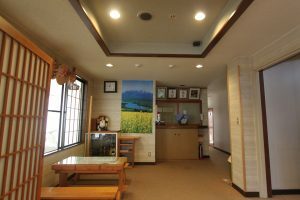 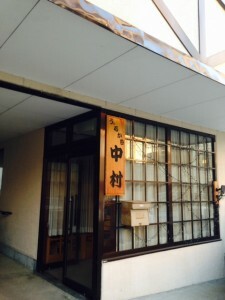 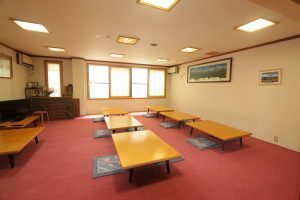 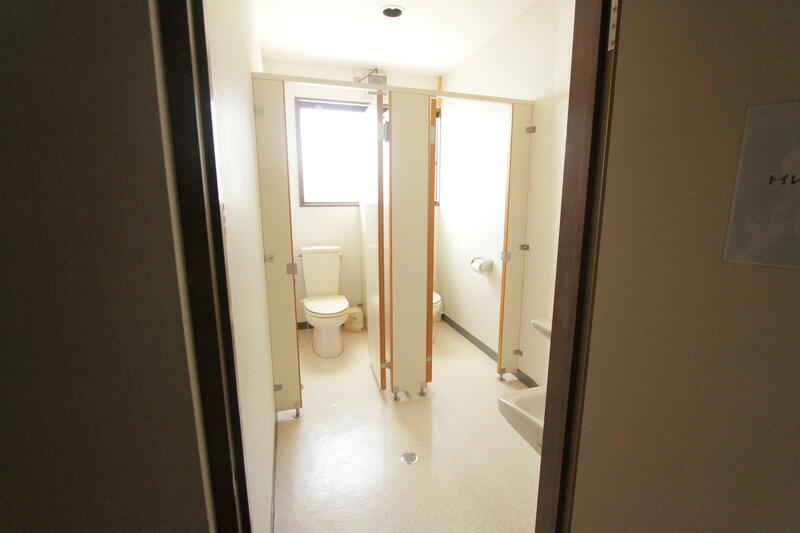 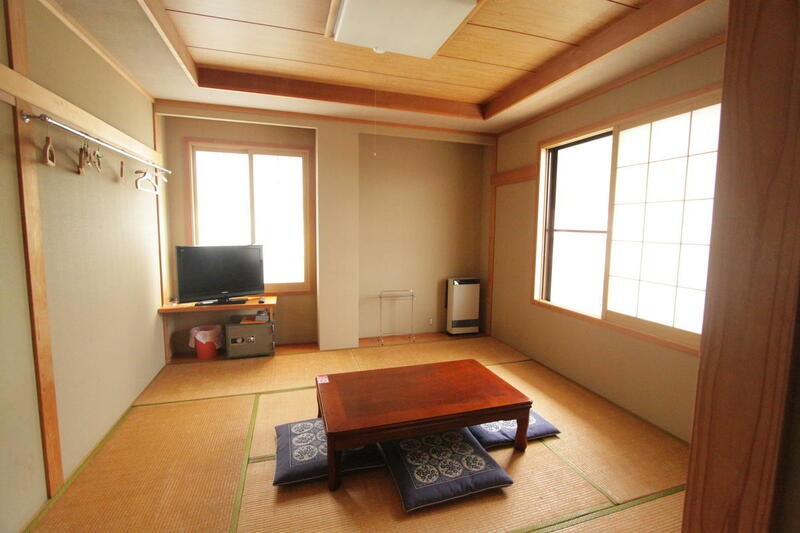 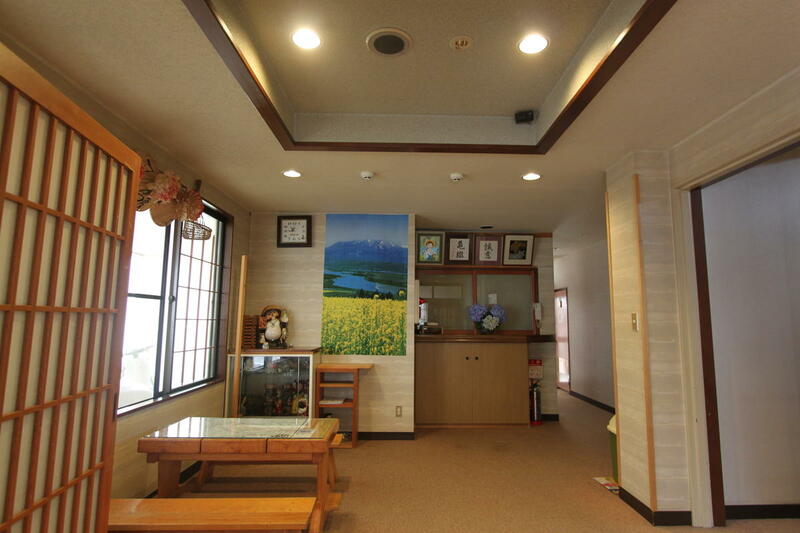 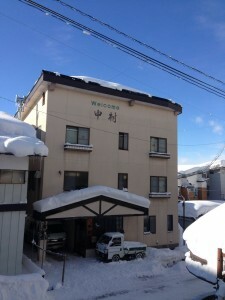 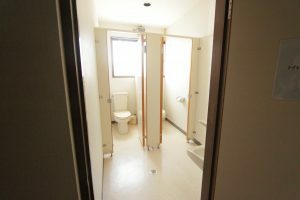 Run by the super friendly Nakamura family, this lodge is right near Chuo Terminal and the main street. 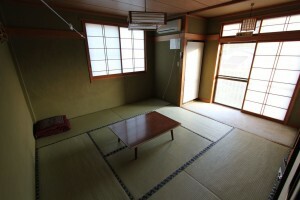 In summer the family work as carpenters and in winter they open their doors to guests. 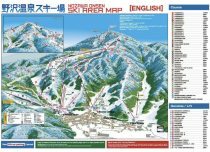 Just a 250m walk to all the restaurants! 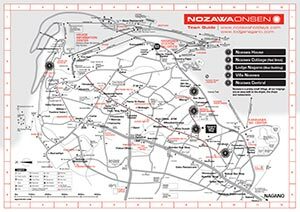 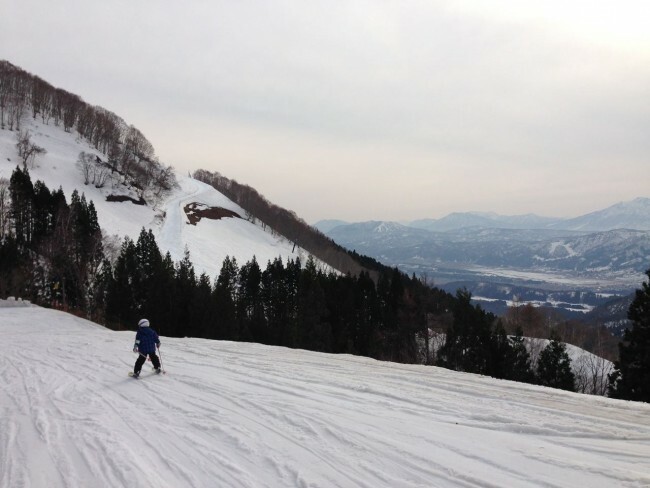 Our properties are all well located very close to the snow, please have a look at the below maps (click for the PDF file) to see the great positions of Villa Nozawa, lots of great places to eat and local landmarks. Welcome Nakamura Lodge is located on our town map ref: C7.